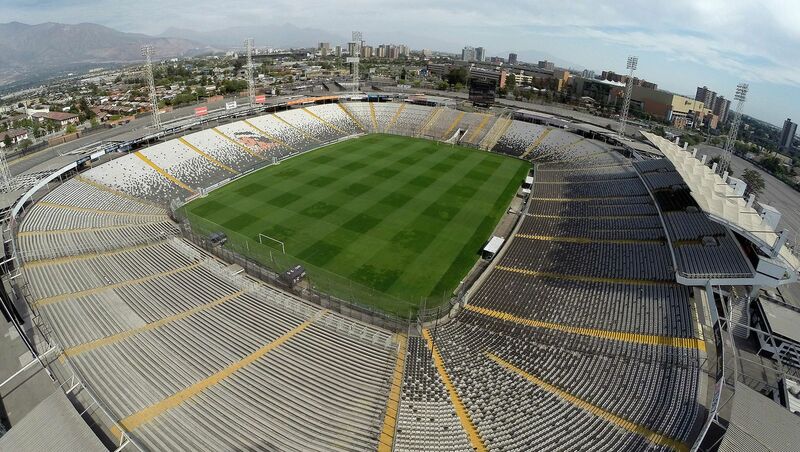 It was supposed to be one of South America’s most spectacular stadiums. 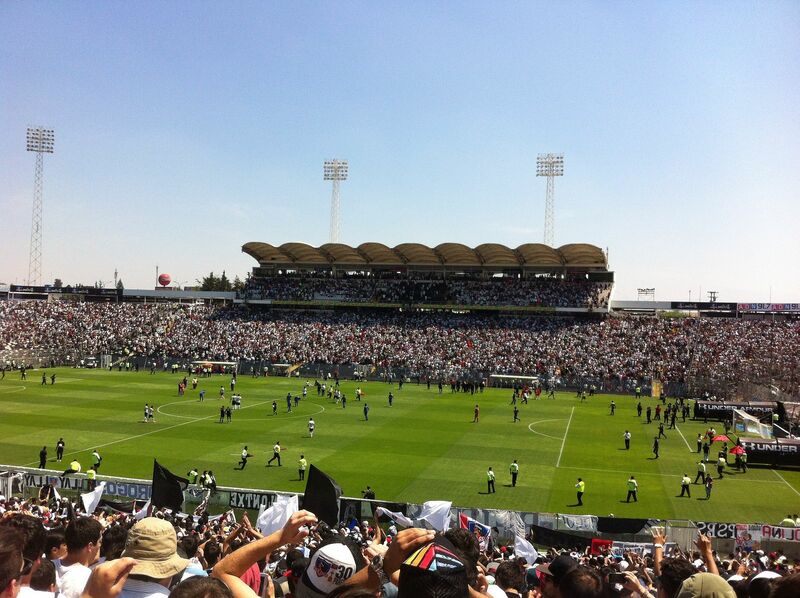 Along Colo-Colo president Antonio Labán the new home of “El Cacique” was to hold 120,000 people. Over 60,000 would be found in the sunken lower tier, all below ground level. Remaining 50,000+ in the concrete upper deck. It was by far the most ambitious project in Chile, let alone a private one. 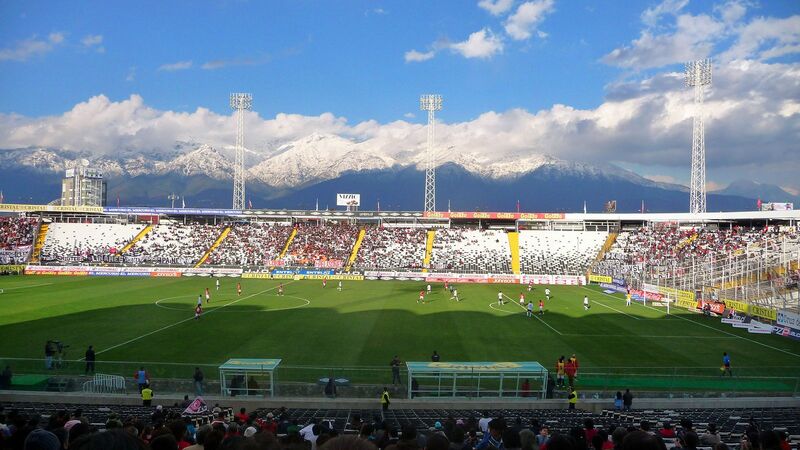 In 1956 Colo-Colo acquired 28 hectares of land in south-eastern Santiago and began excavation works for the lower tier. It was projected the stadium would be the most impressive new stadium built for the 1962 World Cup. When works were advanced to some 75%, the great earthquake of Valdivia took place. 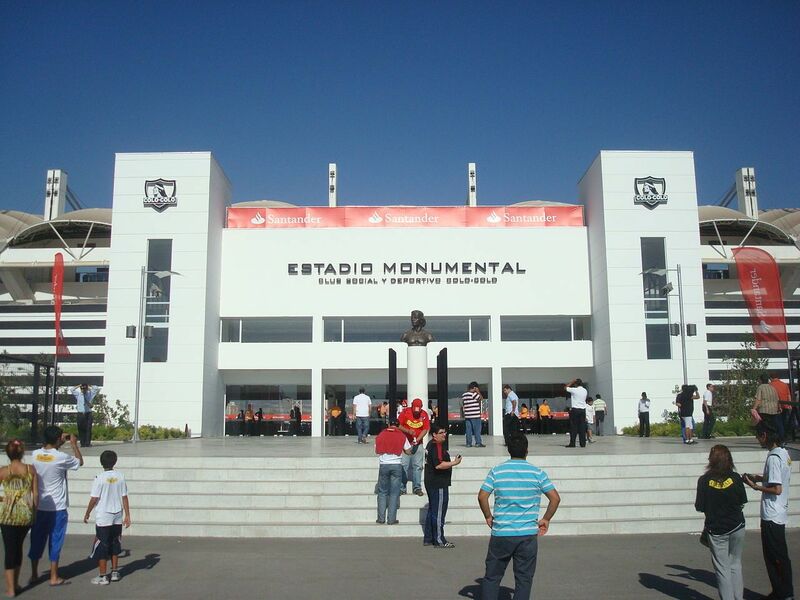 Santiago wasn’t most affected, but the World Cup was cut to only existing stadiums, while works on the Monumental were halted indefinitely without public support. It took Colo-Colo 15 years (!) to make the stadium operable and opening game was held in 1975. 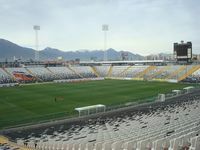 However, only a total of six fixtures were held here before the building was found deficient and forced Colo-Colo to leave it again. 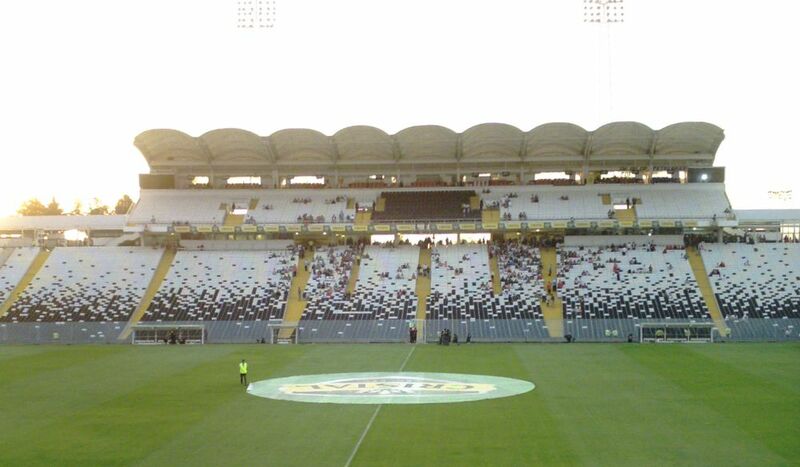 Finally, though it took 14 further years, the stadium was opened in 1989. Both this attempt, finally successful, and the previous one were possible thanks to financial boosts after the club sold two prominent players, one every time. 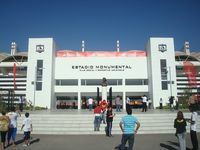 The money served as construction budget and a final escape from Estadio Nacional to a private home. 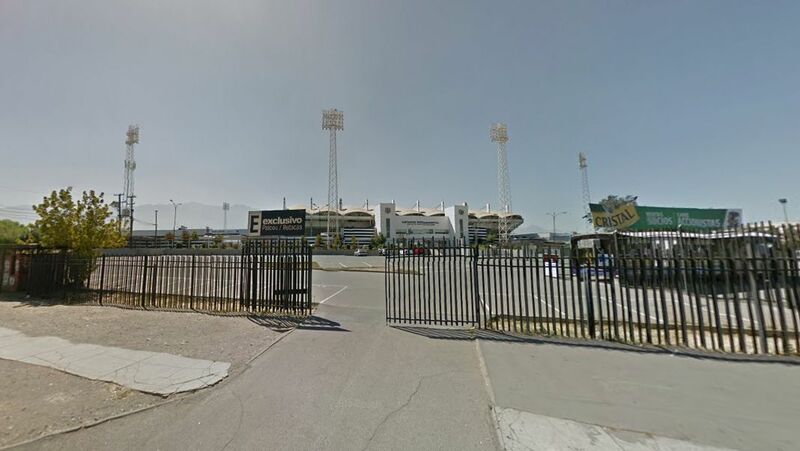 El Popular managed to become Chile’s first side to grab the Copa Libertadores in 1991, which is also when the existing 8 tall floodlight masts were erected. 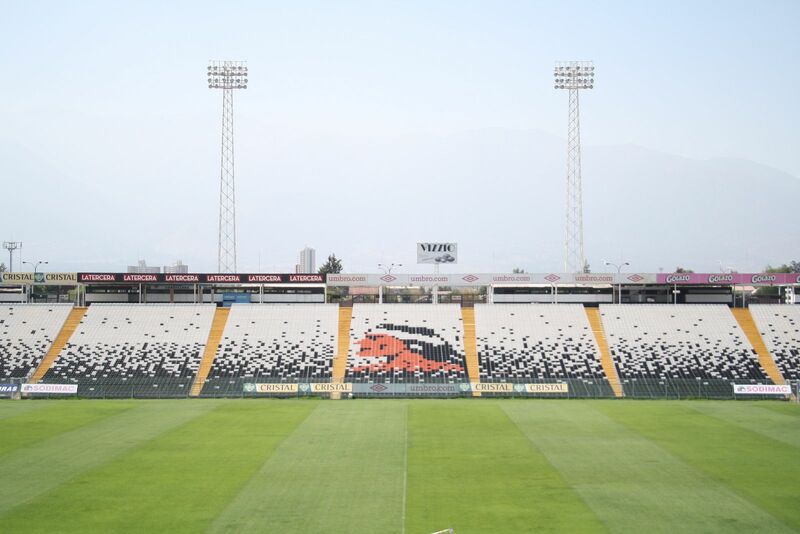 After being informed by FIFA that the entire country has no stadium meeting international norms in 2006, Colo-Colo aimed at upgrading their ground enough to have best amenities nationwide. 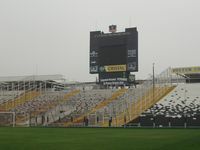 60,000+ capacity was reduced after safety reductions and then after individual seats were installed, though terracing is still available in the north stand (where fanatic Garra Blanca are housed) and south. 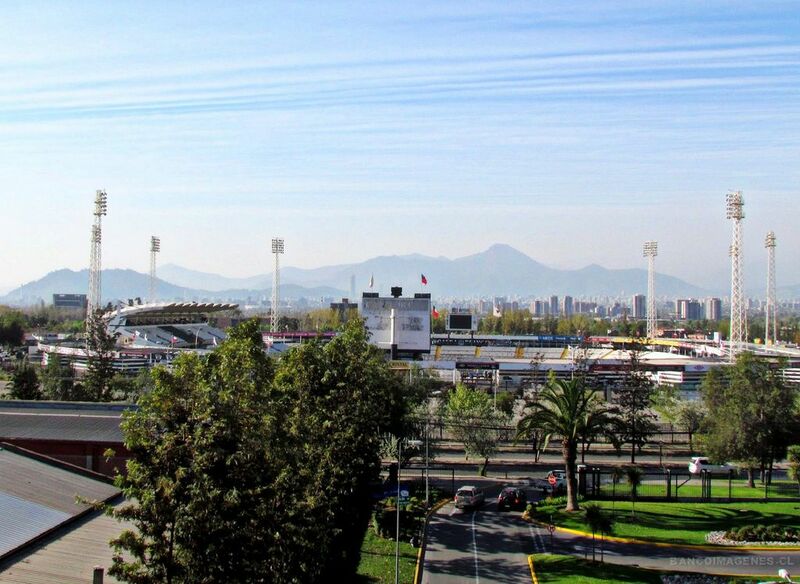 To date the 1950s vision of Chile’s greatest stadium was never implemented to the fullest. 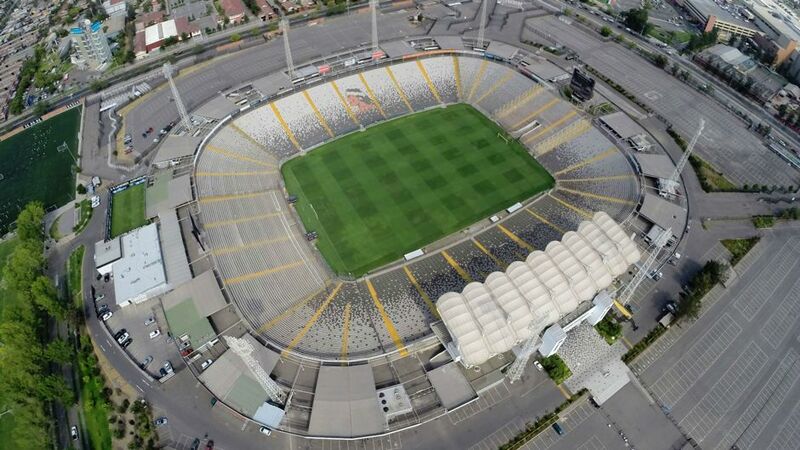 But with over 47,000 capacity the stadium is still Chile’s grandest private stadium, inferior in terms of size only to the legendary Nacional. 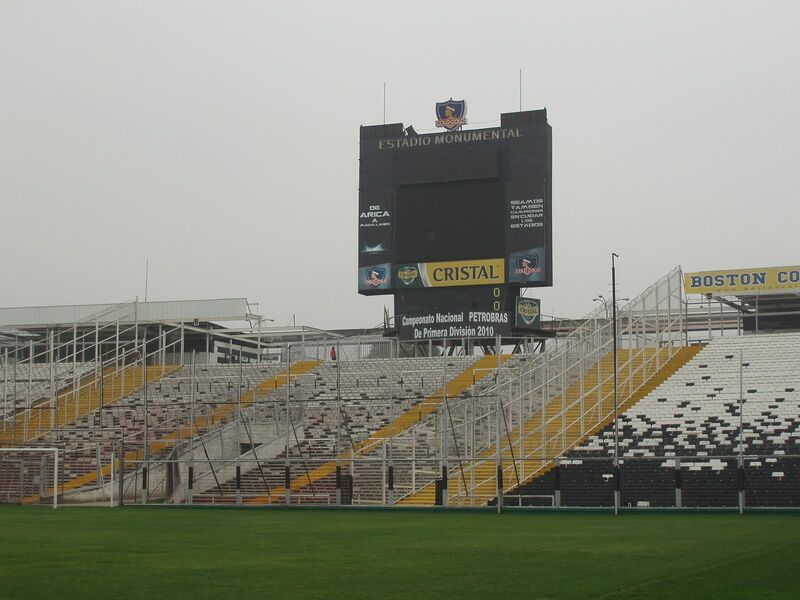 This allowed it to hold various international events, including Chilean national team games or annual concerts. 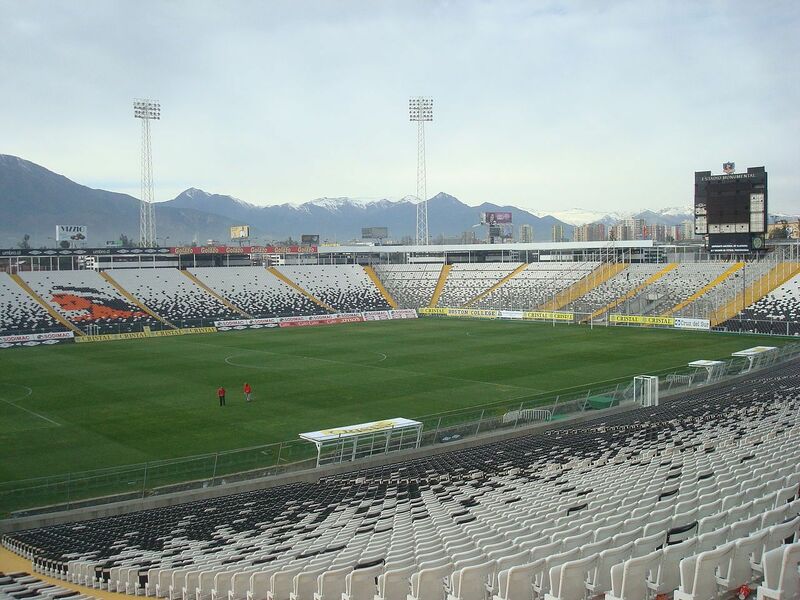 It also became the only privately-owned stadium of Copa America 2015.